Project DTP2-048-1.2. 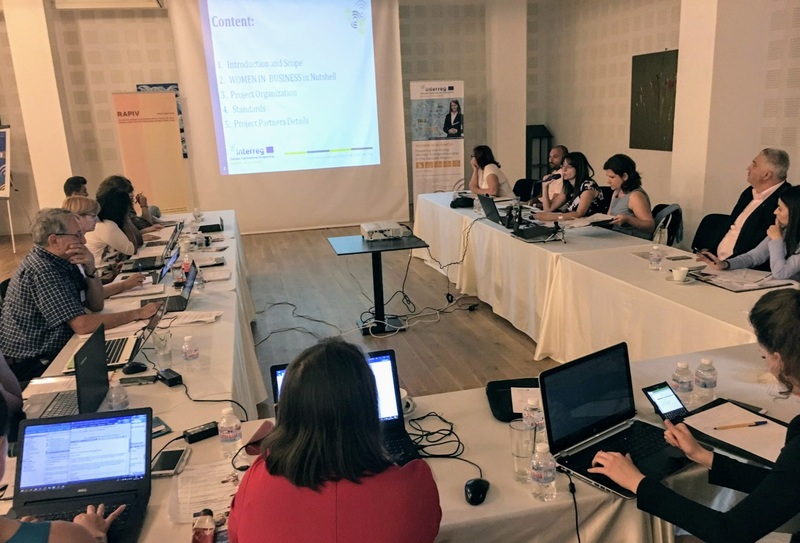 WOMEN IN BUSINESS - Fostering the Young Women Entrepreneurship in the Danube Region is co-financed under the INTERREG Danube Transnational Program, Priority Axis 1 "Innovative and Socially Engaged Danube Region", 1.2 "Increasing skills and knowledge for business and social innovation". It aims to stimulate young women with innovative ideas to start up and develop their own business to achieve market success by enhancing their competencies for business and social innovation by setting up women entrepreneurship centers and developing innovative training models. - Development of innovative educational solutions and models for development and improvement of entrepreneurial culture, skills and competencies among young women wishing to start a business. 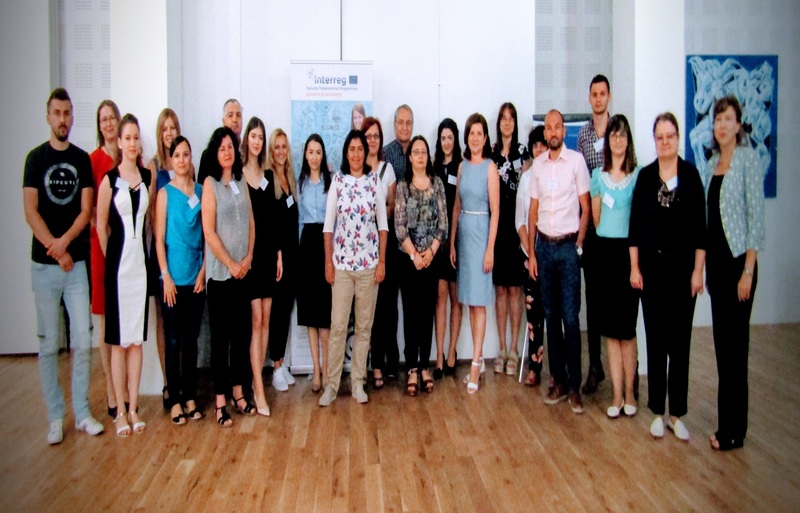 The project consortium includes 14 partners from 9 different countries in the Danube Region, bringing together national and regional public and private organizations and universities. 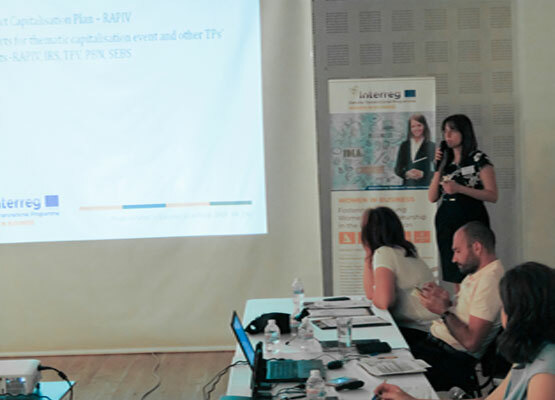 Kick-off Partners Meeting took place on 17th and 18th of July 2018 in Varna, Bulgaria, hosted by the Lead Partner - Regional Agency for Entrepreneurship and Innovations – Varna (RAPIV). 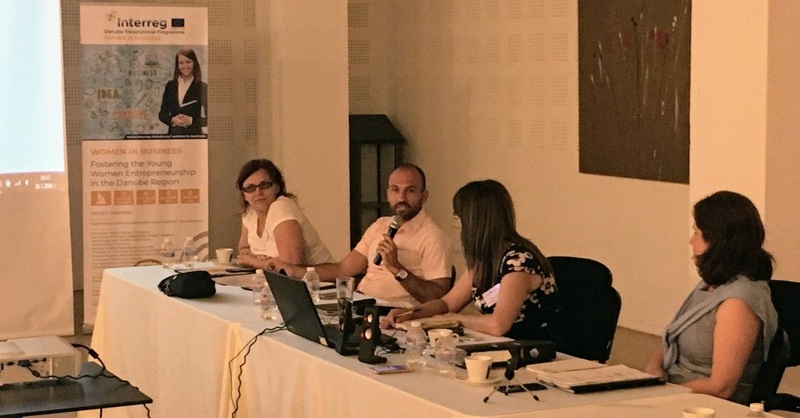 Full coverage of partnership participation was ensured in the Kick-off meeting where partners discussed the frames of common work procedures and shared the knowledge on the content of the project as well as administrative, management and financial issues clarifying the obligations and responsibilities in accordance with the timeline and sequence of actions. A positive feedback from DTP JS was received at the end of the Meeting.